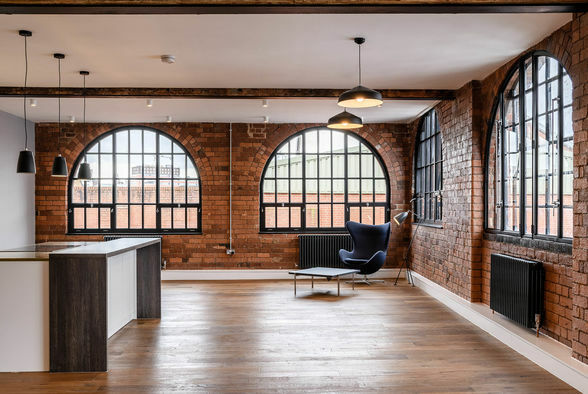 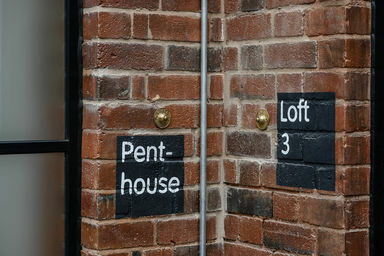 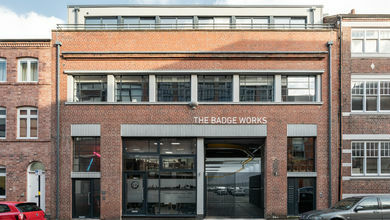 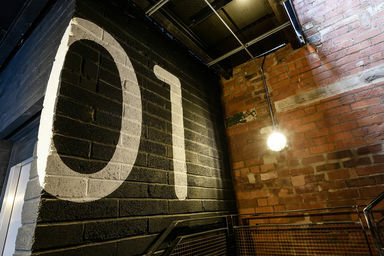 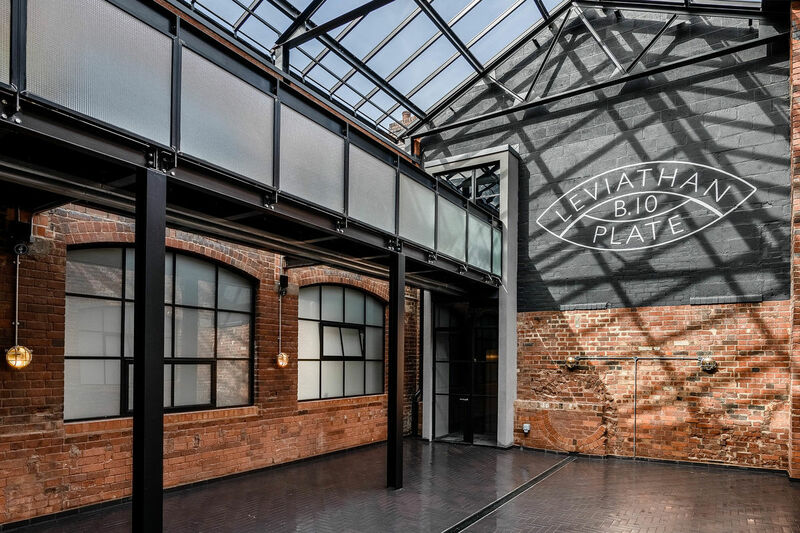 Squirrel Works is a Grade 2 listed, three storey, Arts and Crafts factory in the Jewellery Quarter, Birmingham, which we have reanimated with LIV Projekt. 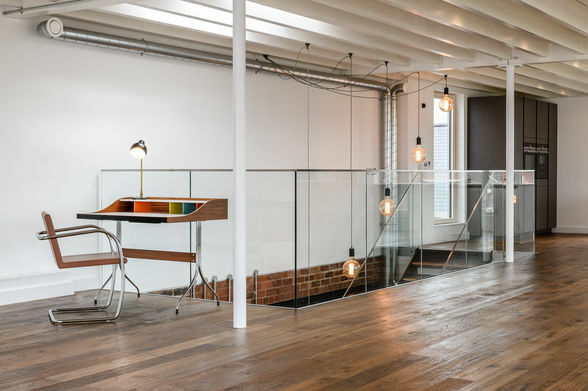 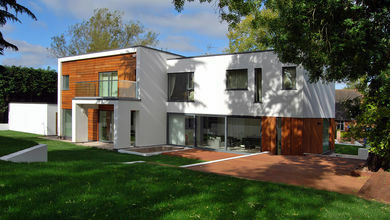 When Squirrel Works was acquired by our Client it had been changed and adapted over the years, with suspended ceilings, patterned carpet and plasterboard partitions obscuring the original interiors. 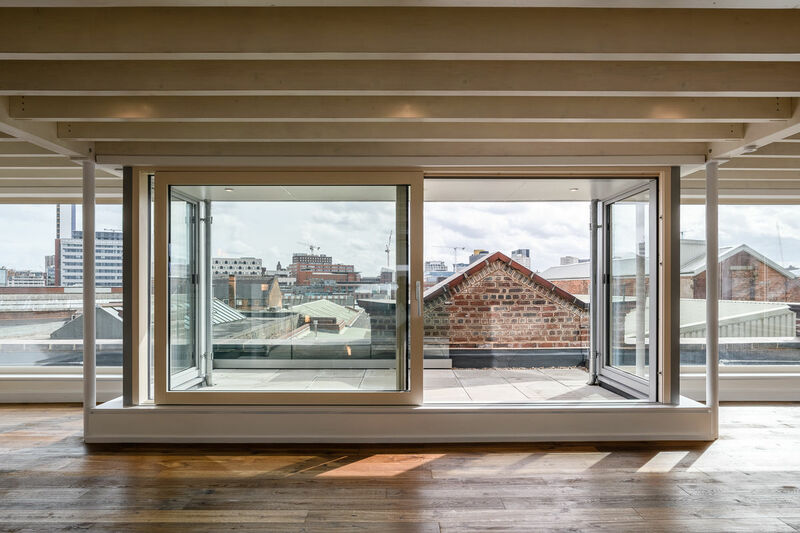 Our design for the conversion sought to rediscover and reinterpret lost features such as the glazed courtyard and circulation zones. 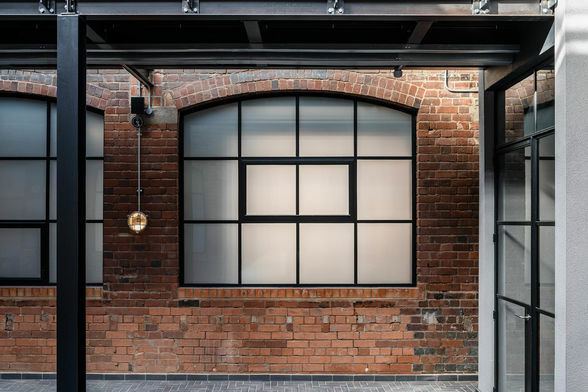 The original high ceilings, exposed brickwork, large cast iron windows and steel beams have been combined with innovative and individual contemporary design. 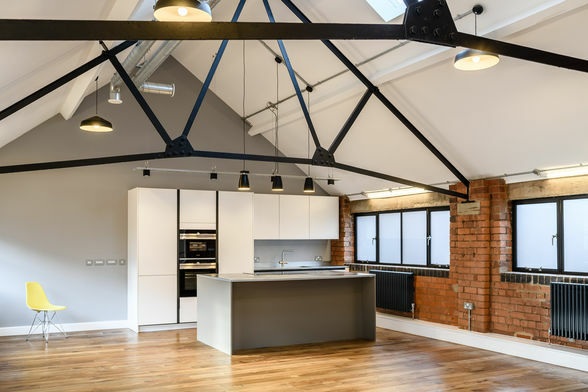 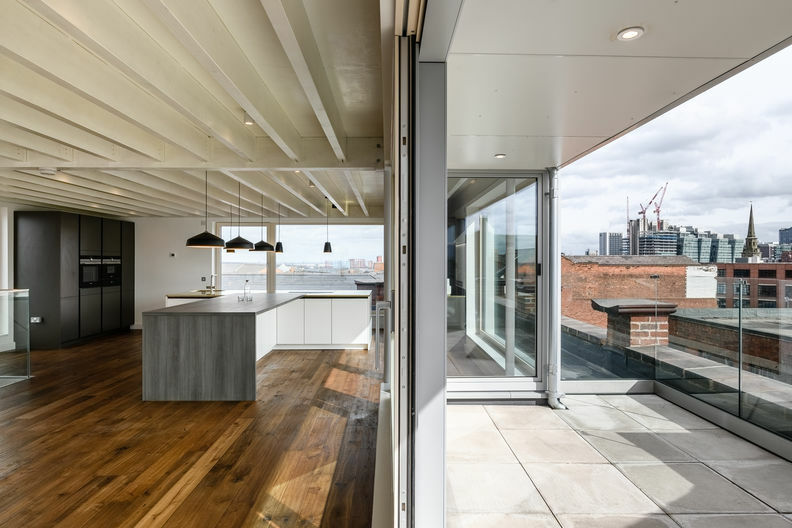 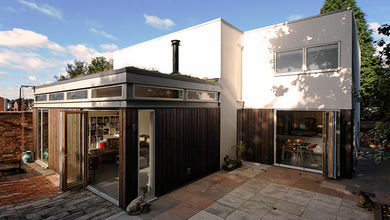 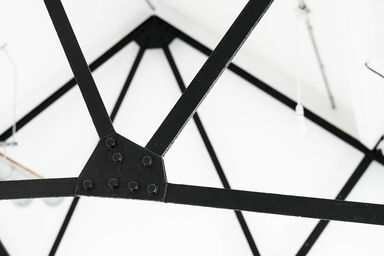 By understanding the listed building we were able to breath new life into it, creating a mixed use development of loft apartments, a town-house and an office unit.